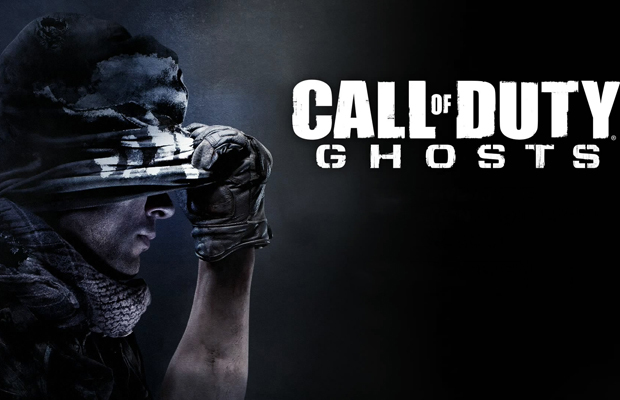 With the release of Grand Theft Auto V out of the way, one of the biggest releases left this year is Call of Duty: Ghosts. While the Call of Duty series has seen the popular Zombies mode from Treyarch, Infinity Ward has struggled to find their flagship secondary mode. Infinity Ward may have a mode to finally rival Zombies, however, as MP1st has made what appears to be a significant discovery called Extinction. The mode was featured with rather faint text in the most recent Squads trailer for Call of Duty: Ghosts. The achievements & trophies that leaked for the game recently confirm that there is a mode called Extinction, but no real details about the enemies you face were revealed. There are, however, quite a few descriptions that lead us to believe that it’s a survival based mode that may feature aliens or some sort of monsters. The descriptions for the achievements and trophies, featured above, make numerous references to escaping within a certain time frame or reaching a certain landmark. With the recent expansion of the Zombies mode in Black Ops II, it seems rather likely that a similar mode has been crafted for Call of Duty: Ghosts. As for the aliens, it’s purely speculation at this point. The “Completionist” trophy and achievement resembles some sort of alien or insect hybrid. The logo is slightly different than what we see for the typical Ghosts logo, but has enough of a resemblance that it would indeed be a hint to the enemy type you’ll face. While Infinity Ward has stated that there won’t be a Spec Ops mode, they have yet to speak on the new cooperative mode featured in the game. As we’re less than a month away until the game launches, it seems likely that we’ll see a teaser trailer within the next week or two. What do you want to see out of the game’s cooperative mode? Be sure to let us know what you think by leaving us a comment below, or continue the discussion on Facebook and Twitter.